Royal Madre is a new addition to our range of premium cannabis seeds. This cross between a Jack the Ripper and Queen Madre with 75% Indica and 25% Sativa heritage is a Royal Queen Seeds exclusive! Royal Queen Seeds now offers Royal Madre seeds in bulk for anyone who requires larger amounts of first-class cannabis seeds. Royal Madre is one of our latest additions to the Royal Queen Seeds collection of premium cannabis seeds. This cross between a Jack the Ripper and a Queen Madre shines with a full flavour profile and a very relaxing effect. 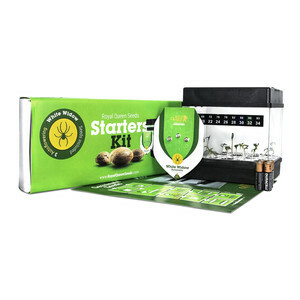 Our feminized Royal Madre cannabis seeds are easy to grow. Grown indoors, the plant can reach a height of 60cm to one meter, making her very manageable and suitable for most growing environments. Thanks to her mostly Indica heritage, Royal Madre brings some good cannabinoid production to the table. Expect some very dense and super resinous buds! 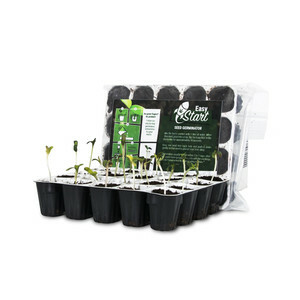 Grown under a 600W light, growers can look forward to yields of 400-450g/m². Grown outdoors in ideal conditions, Royal Madre can reach a height of up to 150cm with yields up to 500g per plant dried. The flavour of Royal Made is delightfully sweet and fruity and her THC content of 18%+ ensures a potent and very relaxing effect. 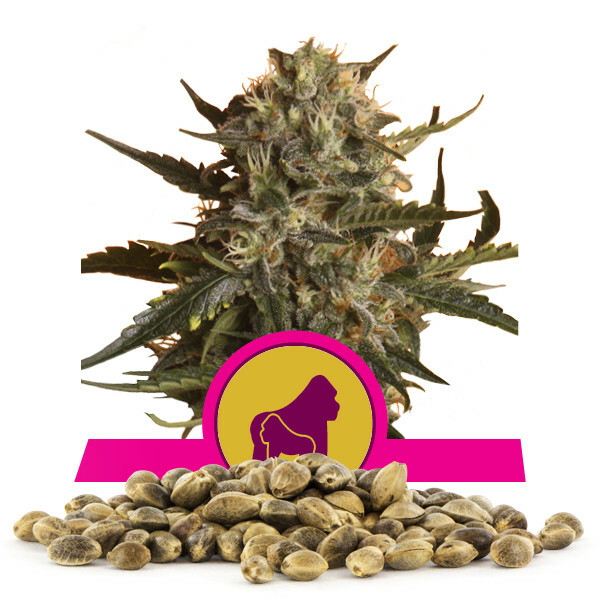 Royal Queen Seeds is now offering feminized premium Royal Madre bulk seeds for all those growers who require larger amounts of quality cannabis seeds.